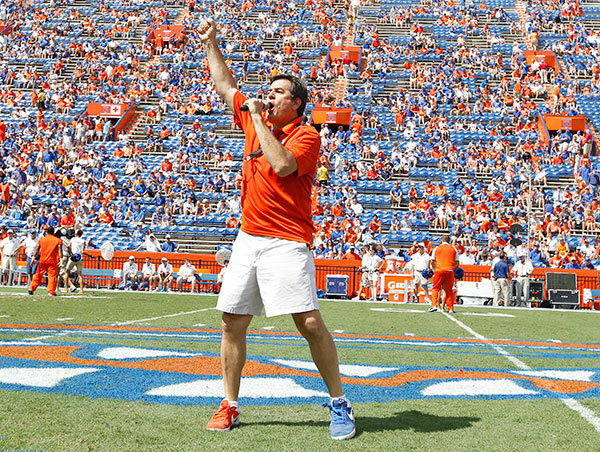 Most Gator fans know him simply as Mr. Orange and Blue. That has been Johnston’s weekend job at each Florida home game since 1984. A former UF cheerleader and walk-on swimmer — Johnston swam for Gators coach Gregg Troy’s AAU team in Fort Myers in the late ’70s — he took a test drive as Mr. Orange and Blue in 1980 while attending law school at UF. We are here to help with any complex financial issue with legal ramifications, including Chapter 11 reorganization, financial loan restructuring, Chapter 7 liquidation, bank workouts, and acquisition planning.